Commercial buildings just got a green stepping stone from the Department of Energy. US Secretary of Energy, Steven Chu, announced just yesterday that the government was providing 24 commercial projects a total of $21 million in technical assistance to reduce the energy use in their buildings. The buildings range from colleges and universities, to farms, to Home Depot and even Walmart stores. But in an interesting twist this aid is not coming in the form of a check, but instead, building owners will be given access to each the government resources, the private sector’s top minds and laboratories able to devise strategies for energy savings. The money is coming from the Recover and Reinvestment Act and Secretary Chu has high hopes for what this project can do to the marketplace. He noted in the chat, “[These] projects are bringing together experts from our national laboratories and the private sector to help businesses and organizations reduce the energy they use in their facilities, saving them money on their energy bills and making them more competitive economically.” He added that he hoped, “this initiative will also demonstrate to other commercial building operators that cost-effective, energy-efficient technologies exist today that will help lower the operating and energy costs of their buildings.” This project will push forward and test new energy saving building techniques and technologies, and show first hand that they are valuable initiatives for building owners to invest in. Commercial buildings use about 18% of the total energy consumed in the US and it is estimated that the percentage could be much less with the right technology. By providing the cash flow and resources that building owners and contractors need to go green, the government is giving a boost to the entire green building industry. It is often a lack of capital and know-how that holds these technologies and building strategies from being implemented. By taking away the obstacles to getting there Secretary Chu is making the choice easy for the companies and institutions involved. With that said, not all of the cost is coming as a hand out, the project has a public/private cost sharing agreement set in place, and building owners must contribute at least 20% of the cost to go green. Depending on the scope of their plans, building owners will be receiving between $200,000 and $1.2 million in funds. Commercial buildings just got a green stepping stone from the Department of Energy. 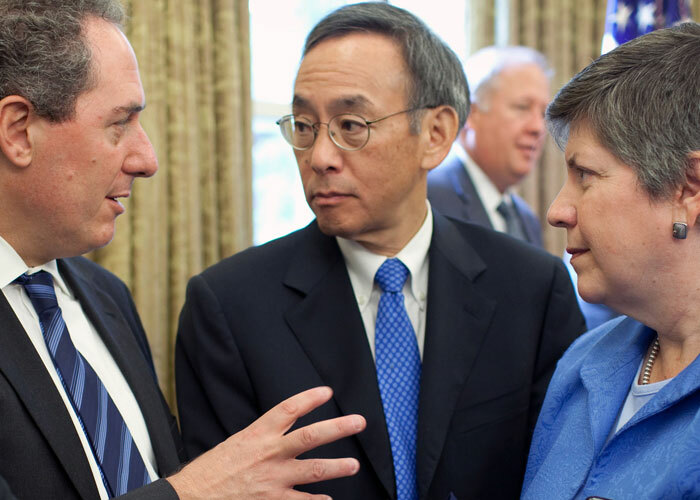 US Secretary of Energy, Steven Chu, announced just yesterday that the government was providing 24 commercial projects a total of $21 million in technical assistance to reduce the energy use in their buildings. 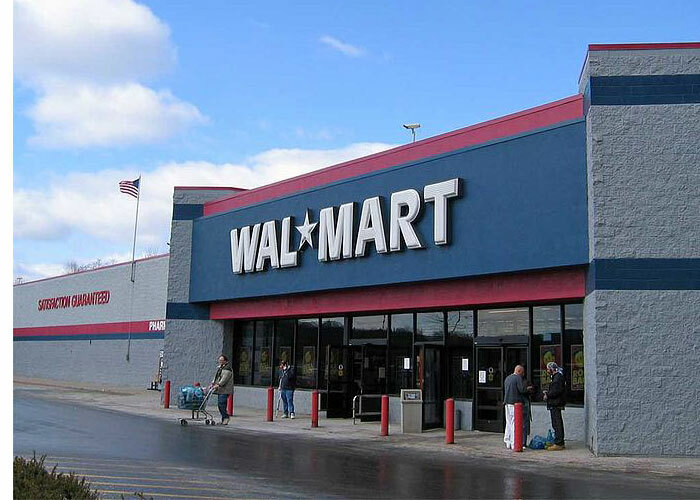 The buildings range from colleges and universities, to farms, to Home Depot and even Walmart stores. But in an interesting twist this aid is not coming in the form of a check, but instead, building owners will be given access to each the government resources, the private sector's top minds and laboratories able to devise strategies for energy savings.